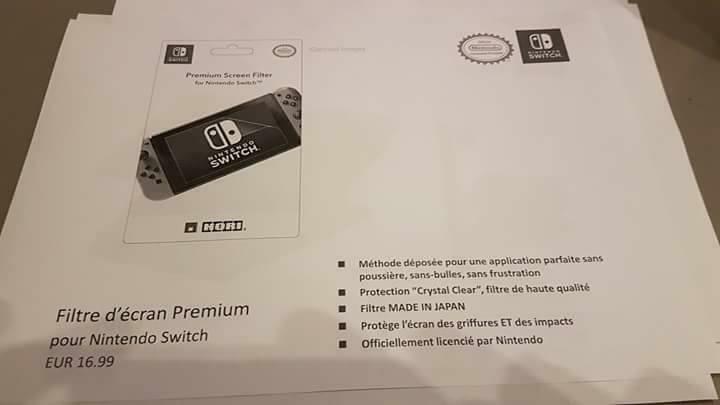 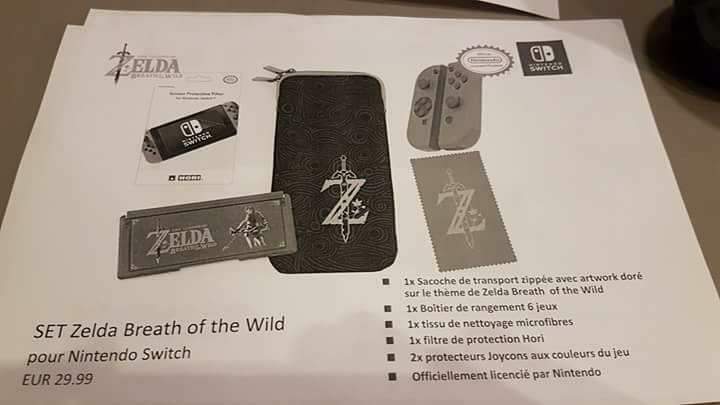 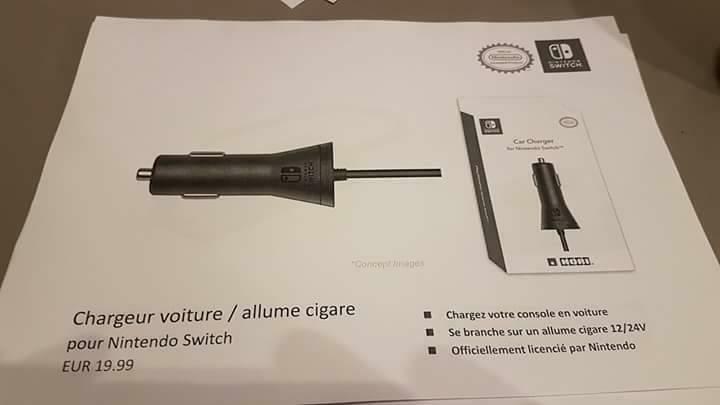 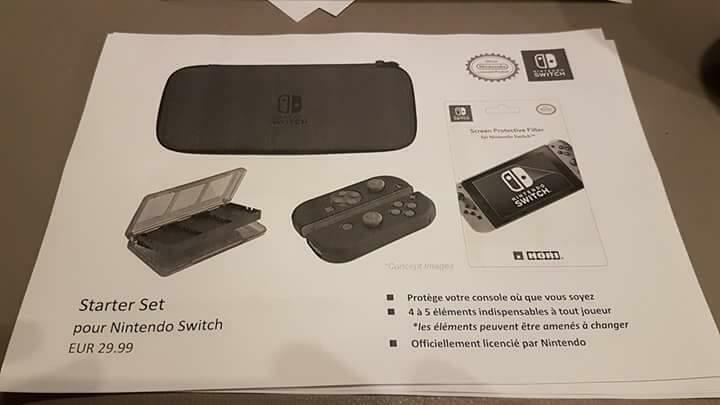 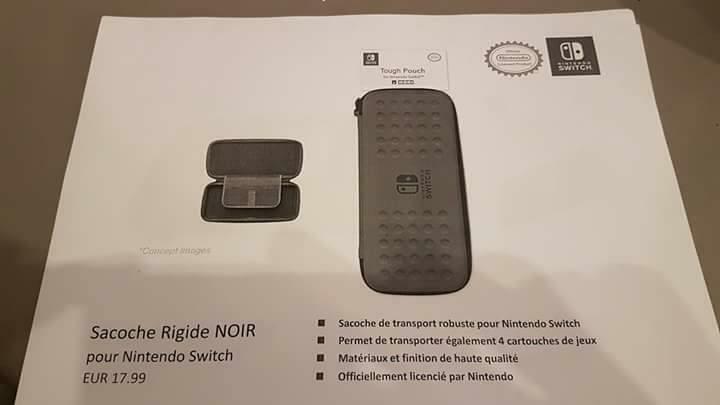 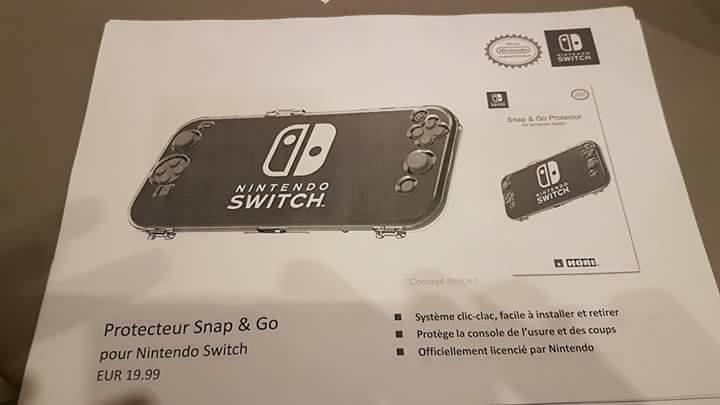 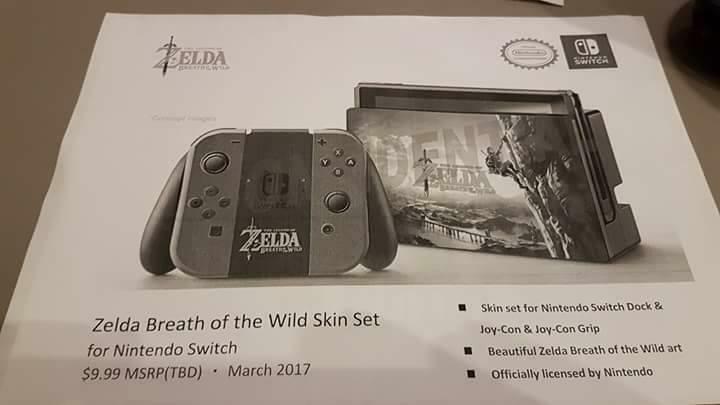 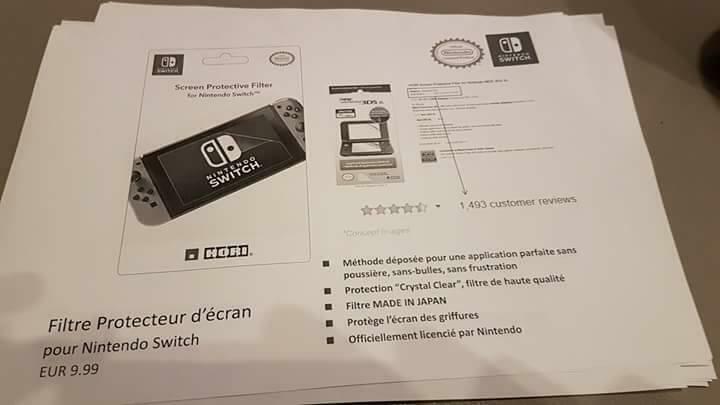 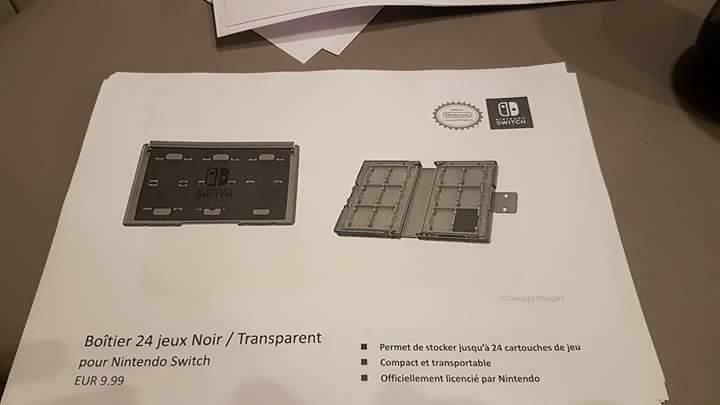 Recently Nintendo Switch accessories were leaked online with visuals, functions and estimated retail prices. 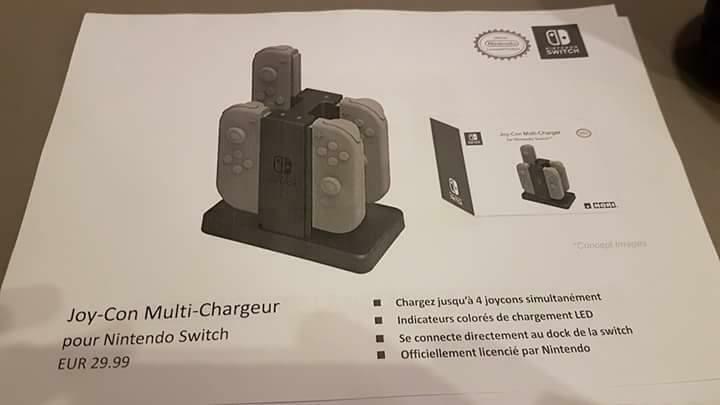 Accessories seem to include a quad charger port for controllers retailing at €29.99 each. 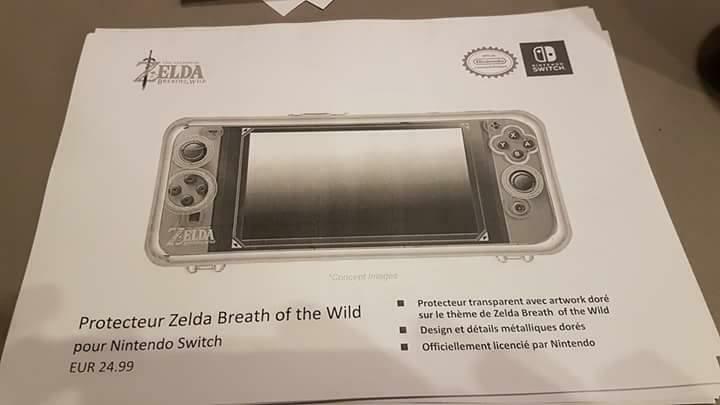 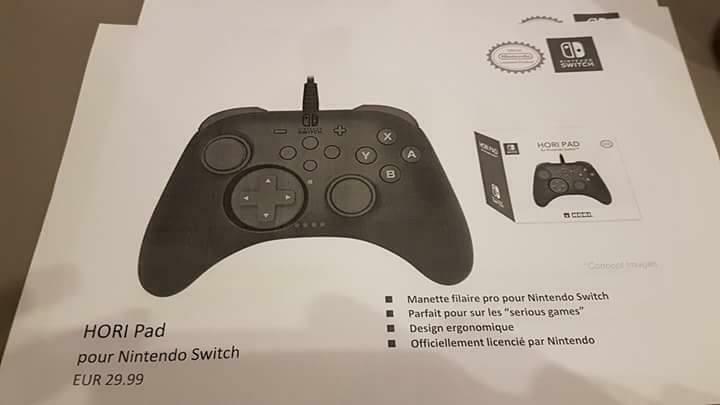 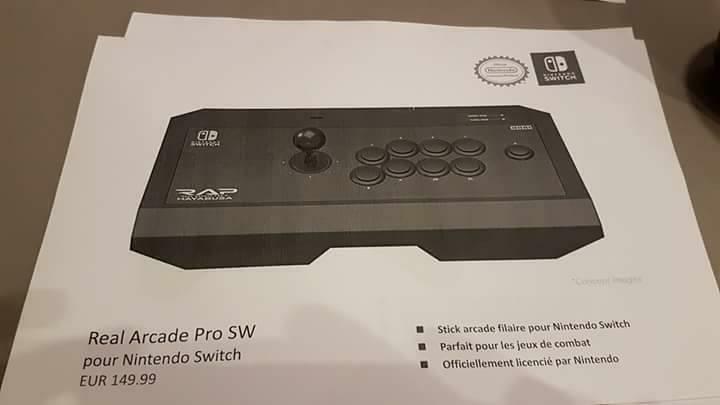 The Hori Pad for the Switch will be available from €29.99 also, but is shadowed by the qwerky arcade station coming for the Switch. 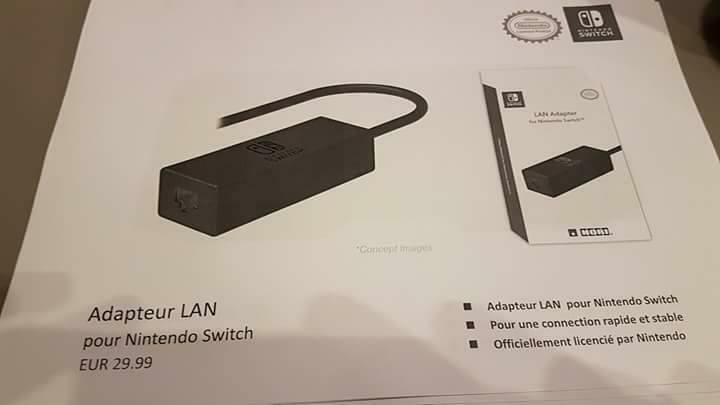 Check the image below for some old school cool. 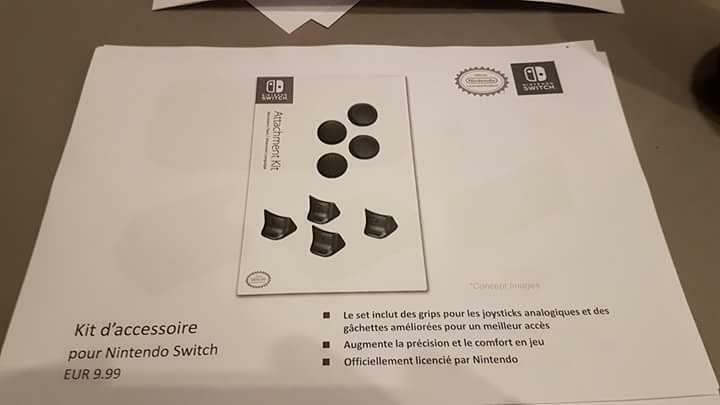 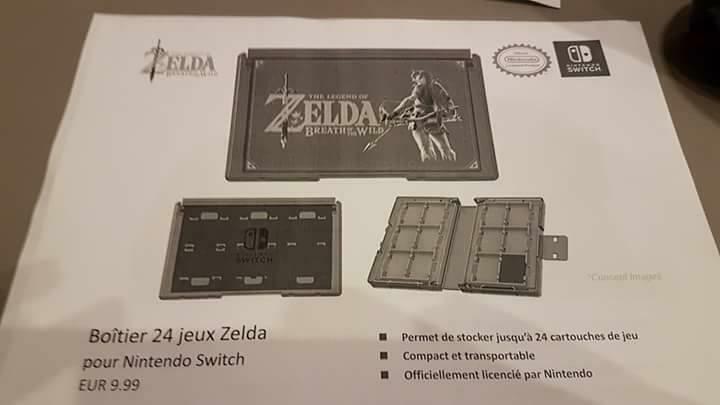 Also coming are spare triggers and stick pads will retail for €9.99, and a stand for the Switch coming in at €12.99 plus loads of other little goodies. 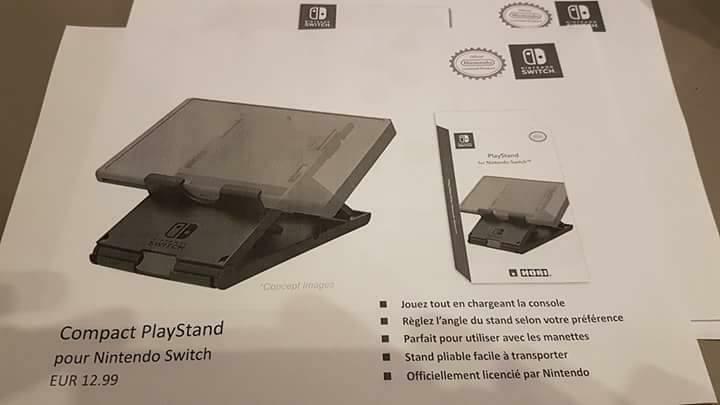 Images courtesy of NeoGaff.